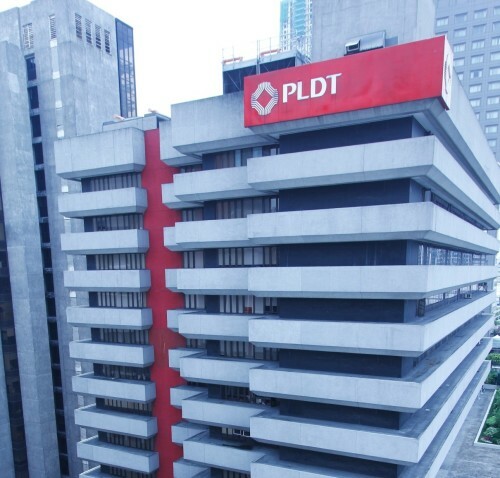 In a test held today in its newly installed 5G Technolab, PLDT wireless arm Smart Communications, Inc. (Smart) and technology partner Huawei achieved 5G speeds breaching 6.5 Gbps. 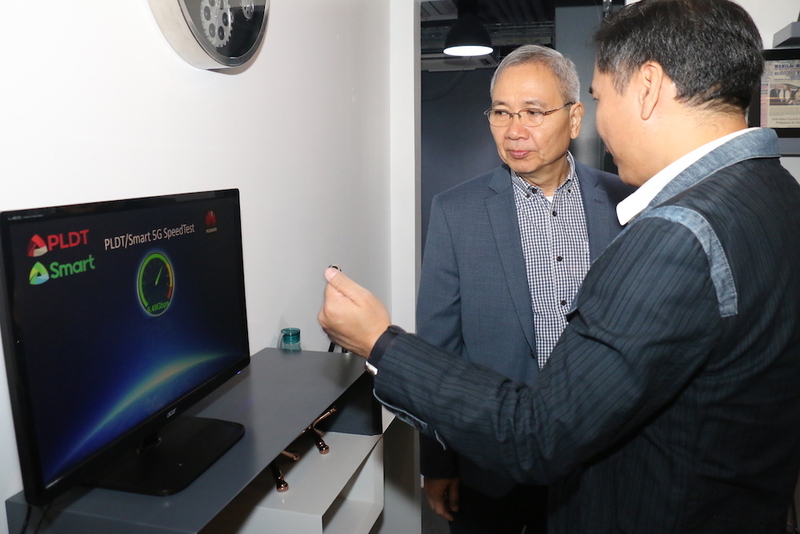 The Smart 5G Technolab is a facility that will focus on the research and development, standardization, and testing of 5G, or fifth-generation wireless broadband technologies and services. 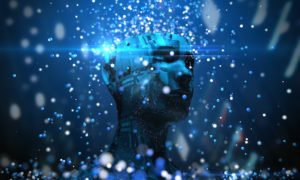 With its capability to deliver ultra high speed broadband coupled with low latency, 5G opens up exciting possibilities for Internet of Things (IoT) applications for Filipinos, particularly in healthcare and smart cities.